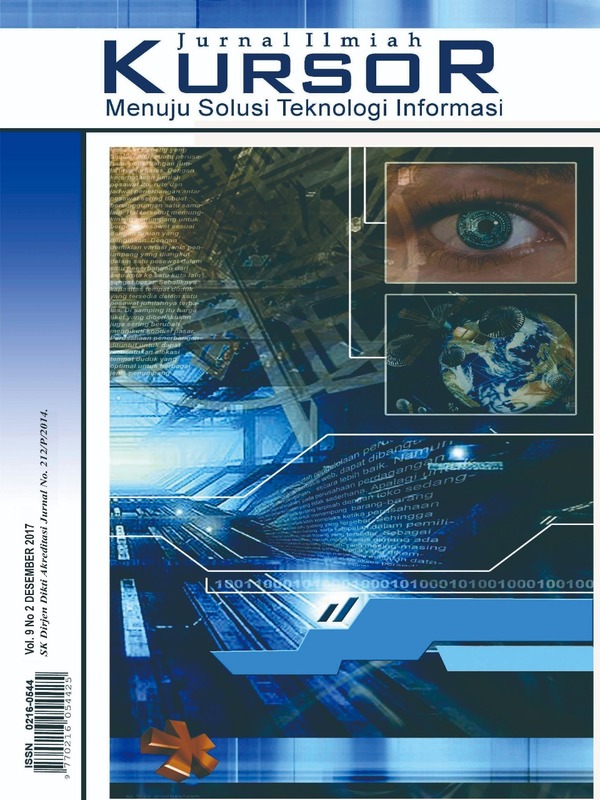 Jurnal Ilmiah Kursor is a scientific and peer-reviewed journal of Informatics Department, University of Trunojoyo Madura. 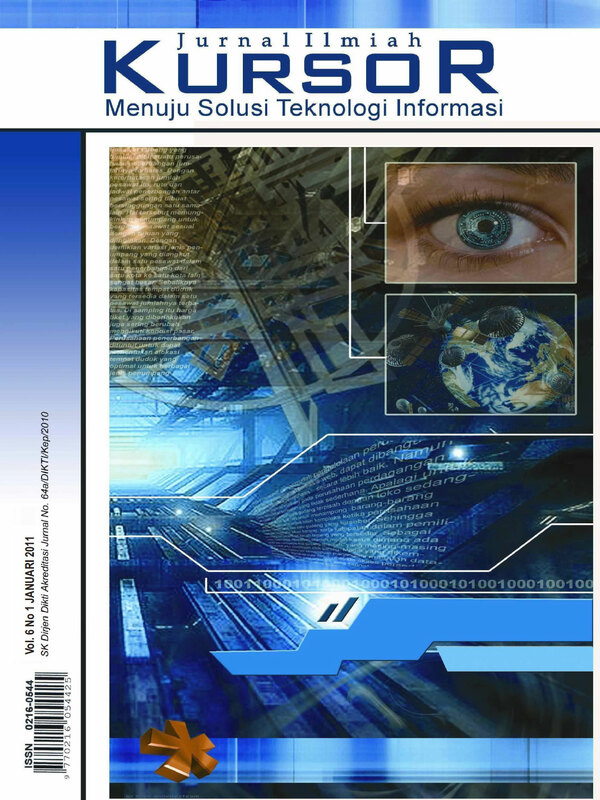 It addresses issues related to the development of Computer Science or Information Technology. 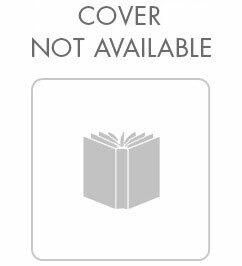 We inform you that we have opened the opportunity for the author to submit a paper on this edition. please register yourself, then you can make a journal submission or if you already have an account, you can submit it directly.